Golden Triangle Tour 5 Days is just as instagrammable and selfie-worthy as any other part of the World. At first look, Delhi, Jaipur, and Agra seem like those cities which are just having monuments and history. But meandering deep down in the streets of these cities one can get the real charms of these cities. Like the food, the culture, the tradition and more importantly, the lores. Experience the best of India just by choosing the best part of it. 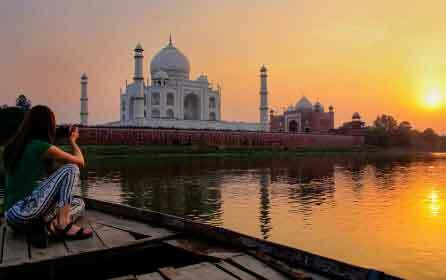 And undoubtedly, Golden Triangle Tour 5 Days is the opt which standout alone. It is insane to overlook the beauty of these cities. 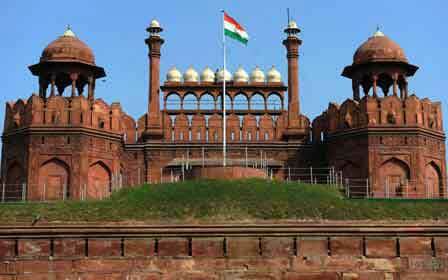 If you a lover of modern culture with a crisp of history, then Delhi is the place for you. If you a lover of architectural designs and mouth-watering delicacies then Agra is the place for which you are looking after. And if you think that you will be mesmerized more by tradition then Jaipur is none other than the places. 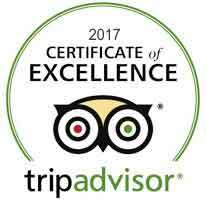 Keeping all these things in mind, 4 Nights 5 Days Golden Triangle Tour is best for all, for tourists as well for travelers. It gives you a memorable trip in India from three major destinations. Reach the hotel to get some refreshments followed by sightseeing in Delhi which includes Red Fort, Jama Masjid, Humayun Tomb and drive over the grand roads of India Gate, Rashtrapathi Bhavan reaching Qutub Minar which stands tall over 75 meters. Have a sumptuous breakfast in Delhi hotel and drive off to Agra thereby starting the tour in the town from afternoon. Visit the greatest wonder of the world Taj Mahal which is also symbol of eternal love and sacrifice. Built by the powerful Mughal ruler Shah Jahan for his lady love Mumtaz in the year 1630, visiting Taj Mahal is something nobody can afford to miss. Followed by this marvel, Agra Fort, Pearl Mosque and halls of public and private audience are shown. Morning drive to Jaipur from Agra will include the visit to Fatehpur Sikri – another historically rich place. Built by the most powerful Mughal emperor Akbar, the sandstone remains are a delight to watch and speak about the forgotten history. Afternoon is entirely free for leisure activities followed by a relaxing hotel stay overnight. The tour of Pink City includes Hawa Mahal- the Palace of Winds, Jantar Mantar- an observatory back from 18th century, and City Palace. Afternoon is entirely given for leisure and independent activities. Watch the amazing Rajasthani folk dances and feisty singing of the locals dressed in amazing clothes. Relish the ride on camel, horses and bullock carts and a night stay in the hotel. TSavour the delicious breakfast in Jaipur hotel leading to Agra where some amazing monuments and rich history is seen in the form of Baby Taj , Itmad-Ud-Daula's tomb leading to the local markets of Agra for some fun shopping of handicrafts. After an overnight stay, the trip heads back to Delhi with loads of good memories and travel experiences. 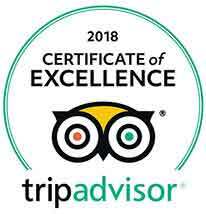 With this, the fantastic Golden Triangle tour 5 days 4 nights comes to an end but the energy and relaxation it gives will be definitely taken forward for years to come! Any monuments fees Taj Mahal & Agra Fort.